Think you know everything about the environment? Planet Green, a Discovery company, now has a game show called “Go for the Green” which tests the contestants’ knowledge of subjects like recycling and transportation. An online version of the game is now available on the company’s website. I did pretty well, getting 13 of the questions correct! Click here to play the online version of the game. 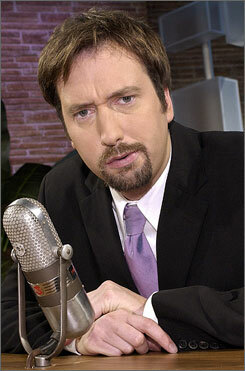 The show is on every Saturday night from 8/7 central time and is hosted by comedian and actor Tom Green, the former host of the Tom Green Show on MTV. And yes, Tom’s last name is purely coincidental. He was born with it.